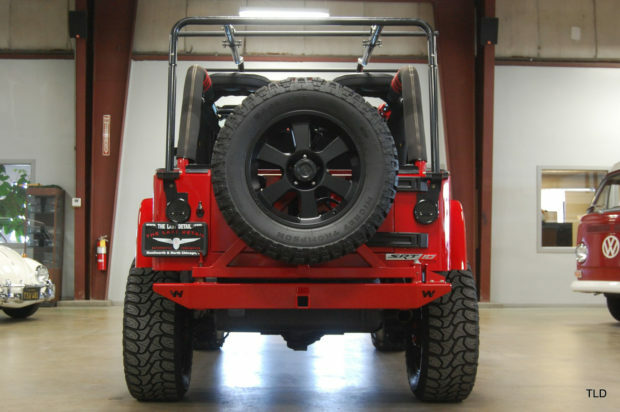 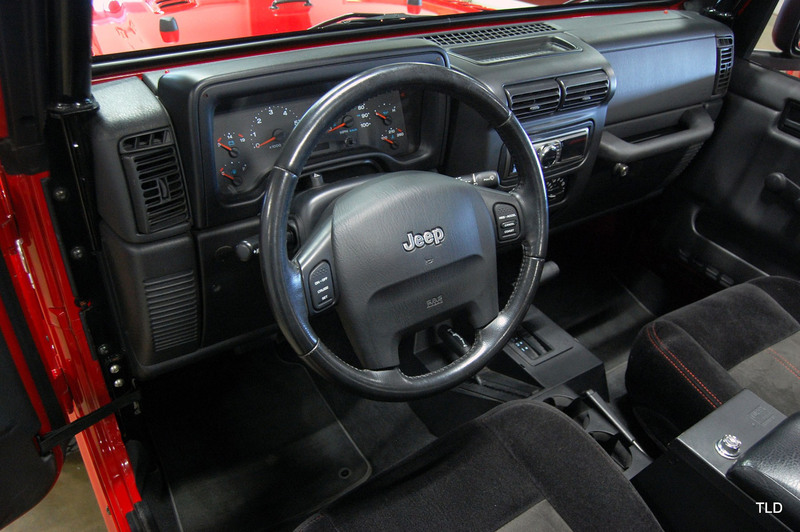 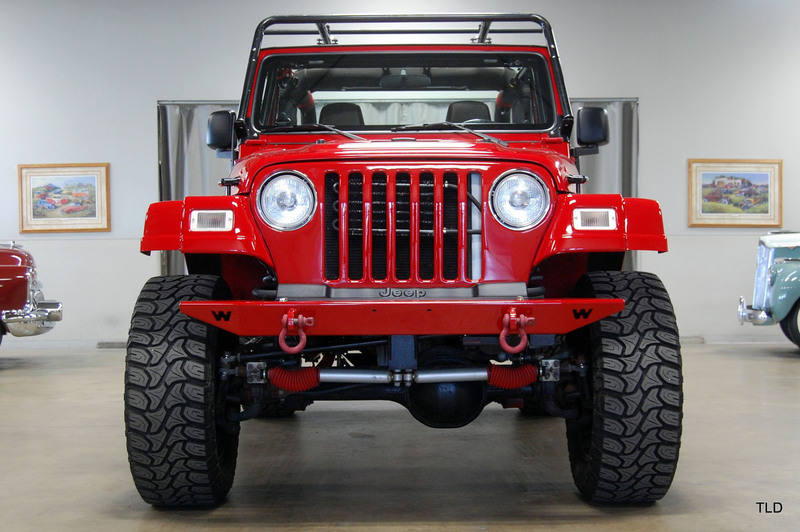 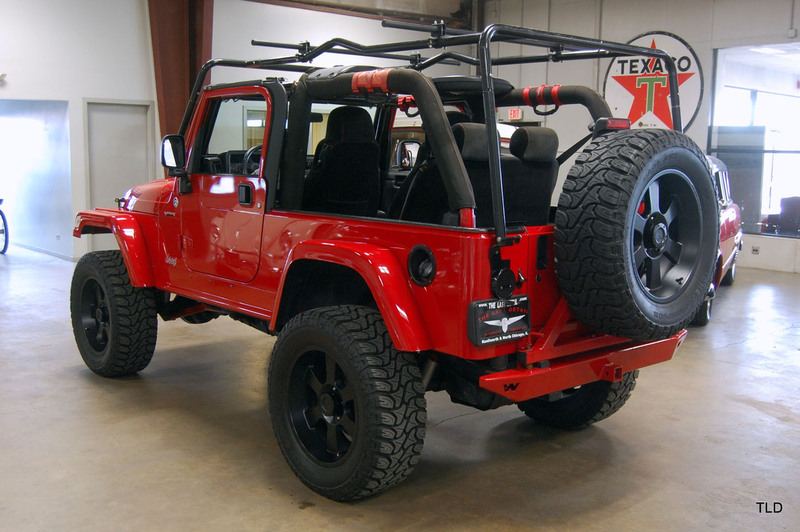 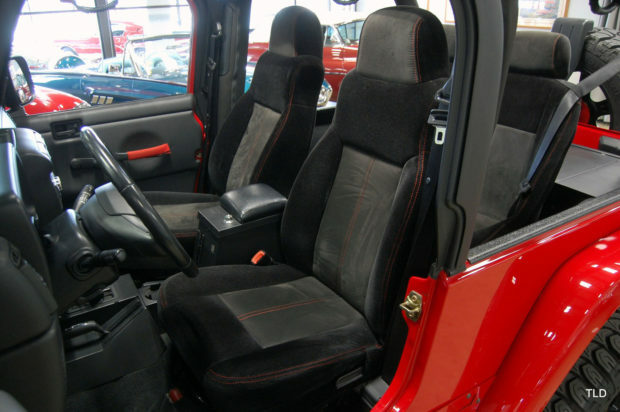 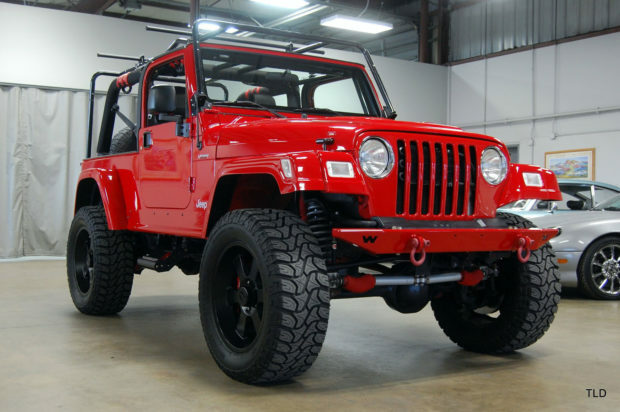 This 2005 Jeep Wrangler Unlimited is for sale on eBay in Chicago, Illinois with a price of $52,000. The Jeep is one of five V10 models built by Dakota Customs in Summerset, South Dakota. 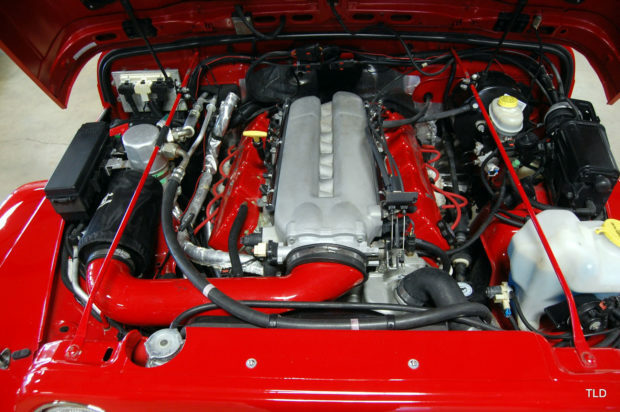 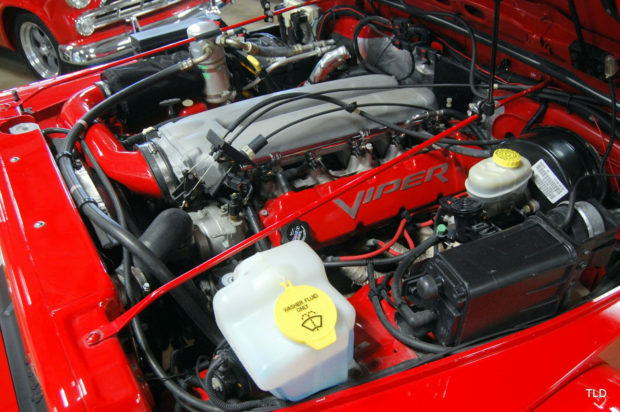 The 8.3 L V10 is from a Ram SRT-10 and produces 500 horsepower and 525 lb-ft of torque. 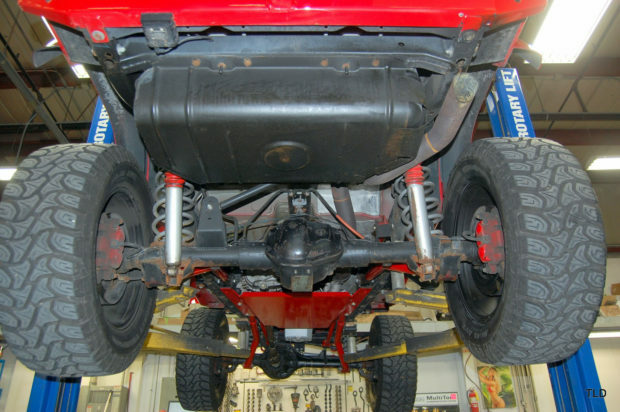 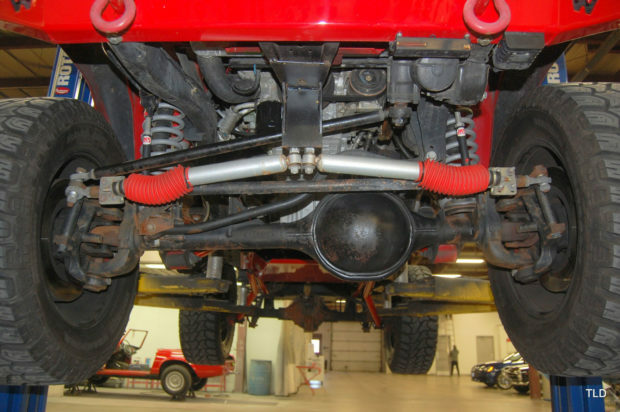 The drivetrain consists of a 48RE automatic, RockTrac custom transfer case, custom driveshafts, modified Ford 9-inch front axle, and Dana 60 rear axle.